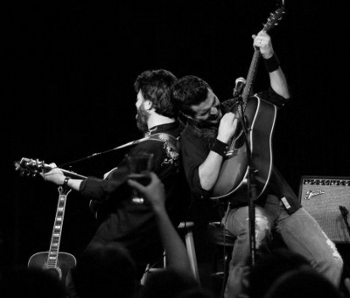 Currently, Johnny Hickman is on tour with Cracker, and Jim Dalton is on tour with Roger Clyne & The Peacemakers. See crackersoul.com for Johnny's schedule, and jimdaltonmusic.com for Jim's complete schedule. The following is an excerpt from Johnny's "official" bio for the Palmhenge release, courtesy ReviewNetMedia. © 2004 ReviewNetMedia. "Hickman is best known for co-founding the band Cracker. 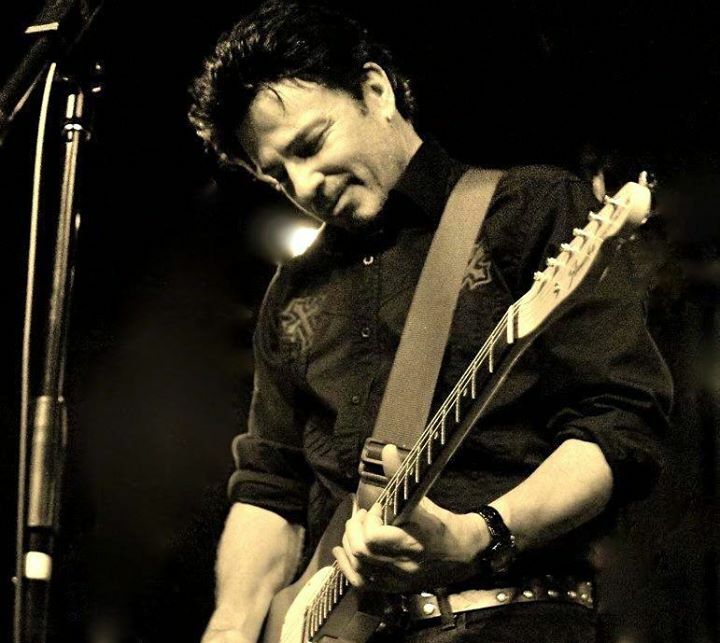 His fiery lead guitar sound and spirited co-writing gave flavor to that band's alternative radio hits, including Teen Angst, Low, Get Off This, and Eurotrash Girl. Cracker, founded in 1991 with childhood friend David Lowery, has eight full-length releases to date. Kerosene Hat (1994) remains an alternative music collection staple. 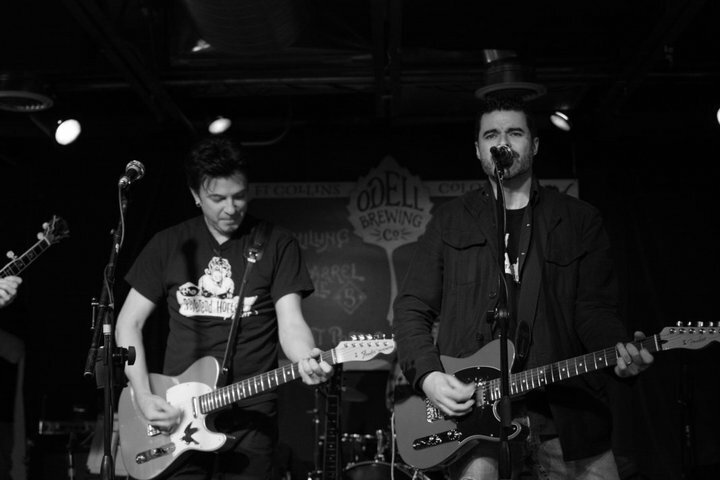 Lowery and Hickman together are seen as godfathers of the alternative music scene, who turned gently away from plaid-clad grunge in the 1990s with more countrified and bluesy stylings. Their collaboration with the jam-band Leftover Salmon in 2003 further proved that no one genre could contain them. 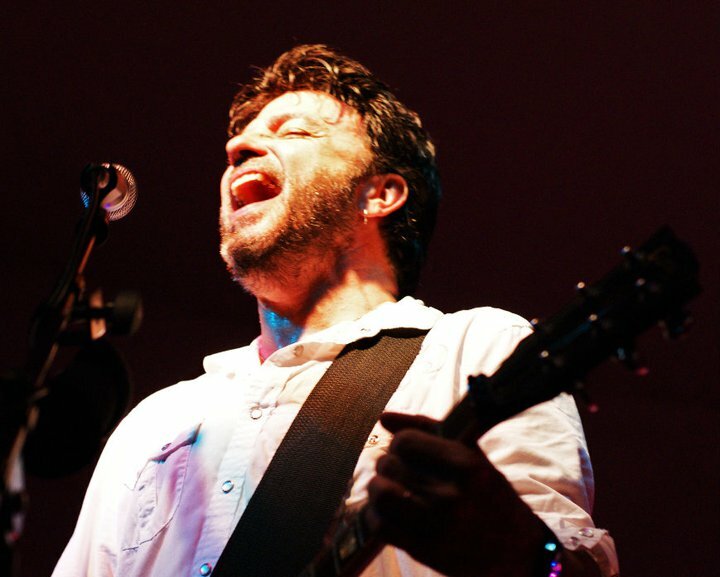 Prior to his tenure in Cracker, Hickman toured as a solo/folk acoustic performer, had a brief stint in the Unforgiven (a tongue-in-cheek-Western guitar rock band), and co-founded the Inland Empire (California) cult band the Dangers. 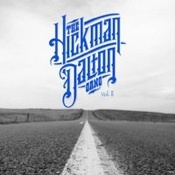 Influenced by punk rock, surf guitar, and true Bakersfield country, Hickman's sound is often imitated but never perfected by anyone but he and his signature 1978 Les Paul. Occasionally, Hickman ventures away from solo work and Cracker to spearhead side projects, such as All Thumbs Trio (with moe. 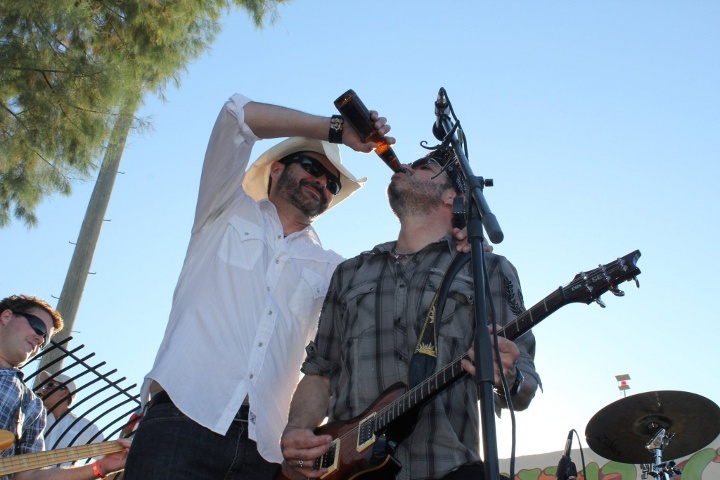 guitarist Chuck Garvey, and East Coast guitarist Gibb Droll), and Crazysloth, an Arizona-based band. Film and TV work to date include one full film score for the independent River Red, as well as the placement of Lowery/Hickman songs in several popular films." 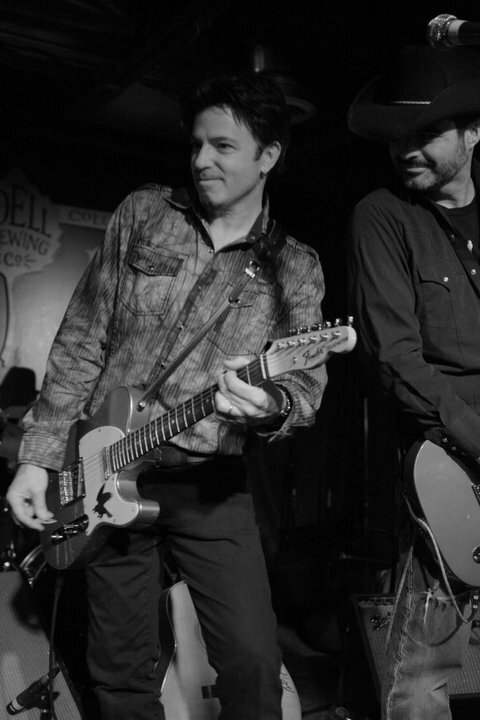 Jim Dalton is the lead guitarist for Roger Clyne & the Peacemakers (formerly known as the Refreshments), an independent rock 'n' roll band based in Tempe, Arizona. 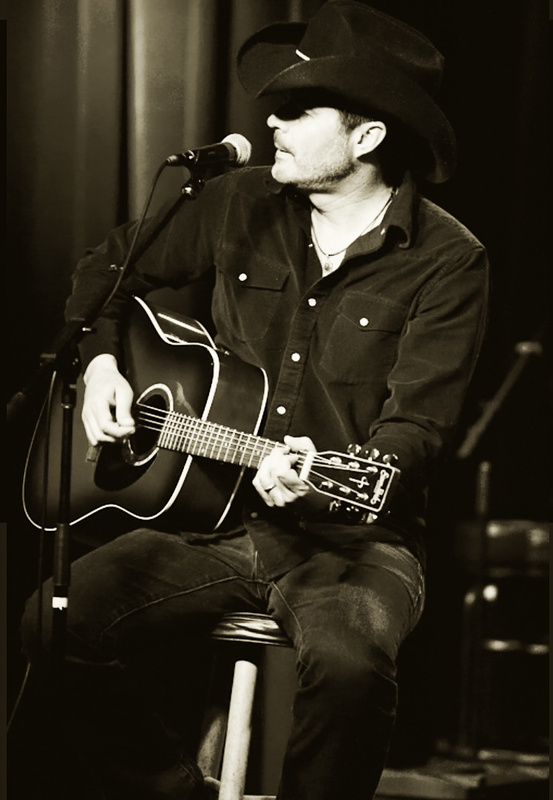 He is also the singer/songwriter and guitarist of the Railbenders. 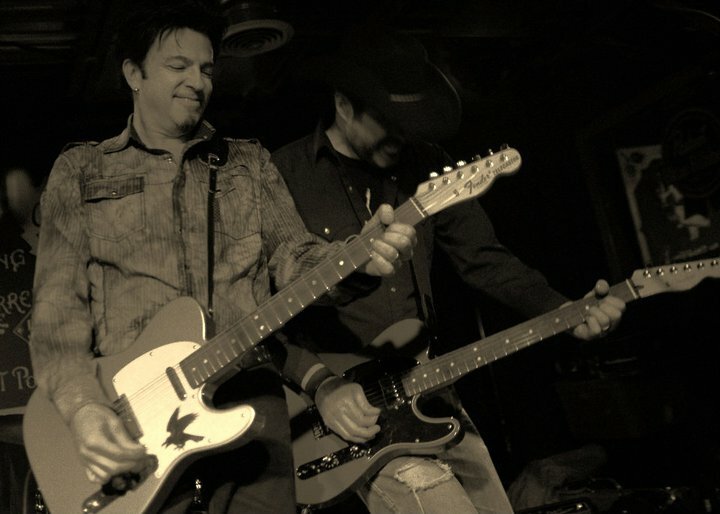 The Railbenders (formed 2000) are an independent country band based in Denver, Colorado. 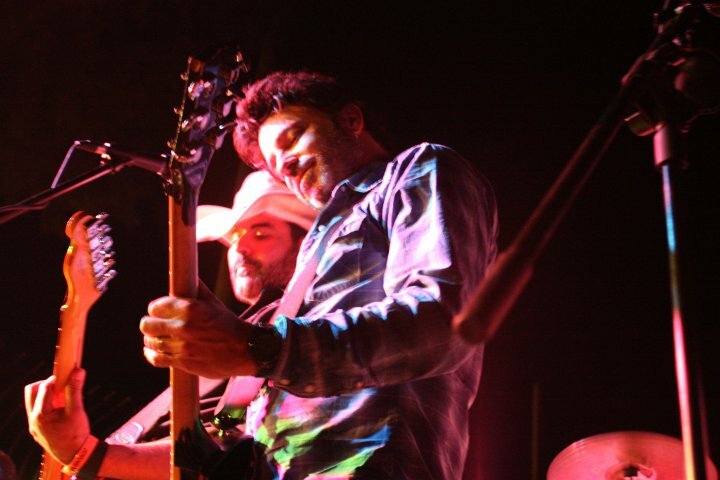 They have played festivals including Stagecoach, Jazz Aspen, and Mile High Music Fest. 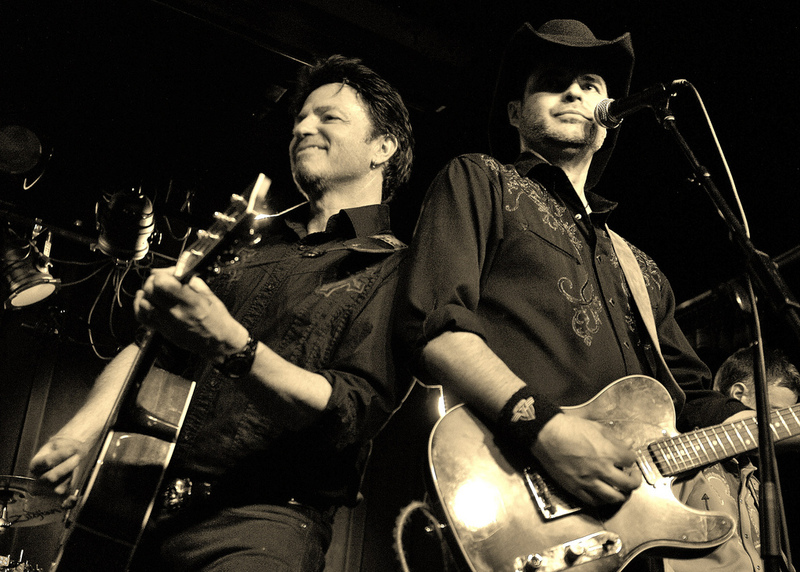 They have opened for legendary artists such as Willie Nelson, Dwight Yoakam, David Allan Coe, and Charlie Daniels. 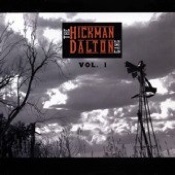 Along with Johnny, he formed the Hickman-Dalton Gang in 2006. They released their first record, Vol. I, in 2007. 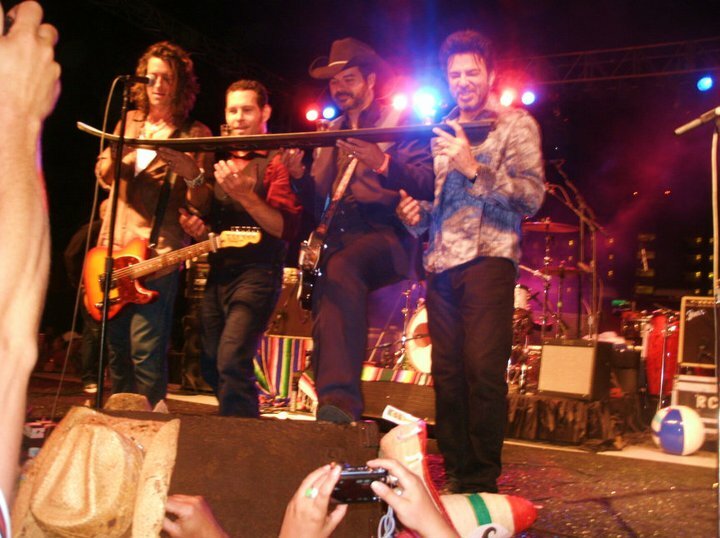 Upon hearing their new record, Roger Clyne & the Peacemakers (RCPM) invited the Hickman-Dalton Gang to play their then bi-annual Circus Mexicus festival in Puerto Penasco Mexico in October of 2007. 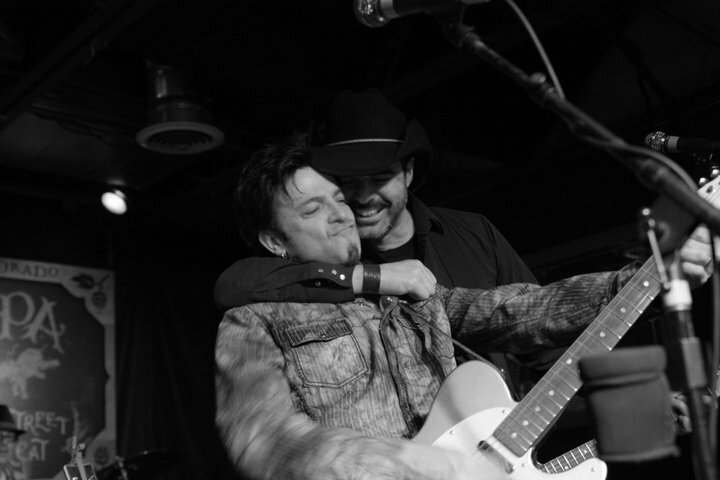 When RCPM was in need of a new lead guitarist in early 2009, Roger called his friend Johnny Hickman, and asked, "Hey, can I get that Dalton kid's phone number?" The rest, as they say, is history.